It seems like Samsung may indeed be working on a Bixby-powered speaker. According to a report by the Wall Street Journal, the company has codenamed the voice-activated speakers ‘Vega’. This lines up with a previous report by the Korea Herald, which claimed that Samsung was working on such a speaker. However, like before, details about the speaker are not yet known. The Wall Street Journal’s report notes that the specifications of the speaker are yet to be decided. The report also notes that the progress of the speaker has slowed down due to the progress of Bixby itself. While the assistant was unveiled alongside the Samsung Galaxy S8 and Galaxy S8+, voice support was missing. Support for voice was supposed to be available in April, but was delayed. 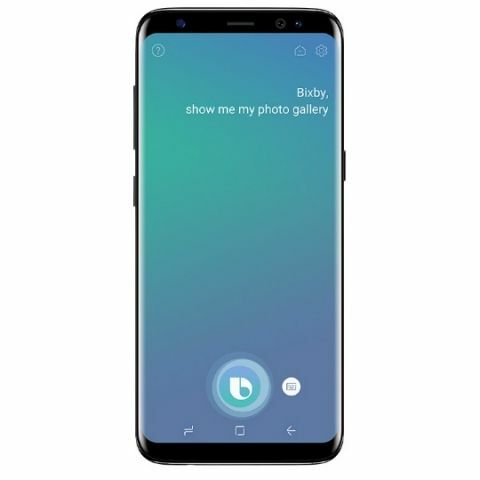 A few days ago, it was reported that Samsung has started rolling out the preview of voice support of Bixby for select Galaxy S8 users in the US, who had enrolled for the early access program. If Samsung does release a speaker powered by AI, it won’t be the first to do so. Amazon already has a range of Echo-branded speakers powered it Alexa, while Google has its Home speakers. Recently Harman Kardon and Apple also unveiled AI-powered speakers. While Harman Kardon’s Invoke speakers are powered by Microsoft’s Cortana, Apple’s HomePod speakers are powered by Siri. A recent report had suggested that Amazon may launch its Echo range of speakers, alongside its Alexa assistant in India later this year. The report suggested that the speakers would initially feature an English interface, but would later be updated to support regional languages like Hindi, Tamil, and Marathi. It was also noted that a multilingual interface was being developed at the company’s facility in Chennai. However, it is not yet known if the company plans to launch its entire lineup of speakers in one go, or launch a couple of devices initially and then launch the rest, if the Indian market responds favourably.